New construction at Austin High School has made significant progress in the past couple of months, reaching close to 30 percent completion. Construction crews have been installing underground utilities, placing tilt wall panels, and erecting structural steel. The crew is also preparing the building for interior build out and roofing installation. Progress will continue according with the construction schedule. This entry was posted in 2012 bond, Business Operations, News and tagged 2012 bond, Austin High School on April 1, 2019 by HISD Communications. Parker Elementary School students, staff, parents, and community members were visibly excited about their new colorful and modern surroundings as they gathered for Building and Spark Park Dedication ceremony Thursday. Parker students provided musical entertainment throughout the evening, including the Parker Elementary School Advanced Strings, a surprise performance by the school band, and a reception with Parker Jazz Band. “One of the things that I see is just how much more seriously the kids take their performances in a fancy auditorium like this one,” Parker Principal Lori Frodine said. 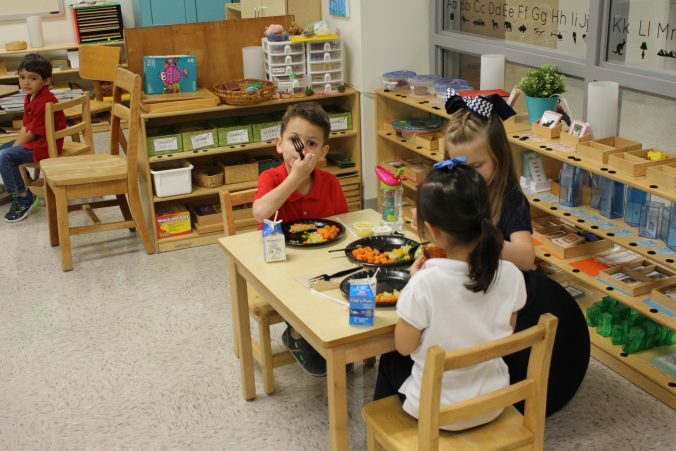 This entry was posted in 2012 bond, 21st century schools, Business Operations, District IX - Wanda Adams, News and tagged 2012 bond, BuildHISD, business operations, HISD, Houston ISD, parker elementary, Parker Elementary School, Parker ES on March 1, 2019 by HISD Communications.